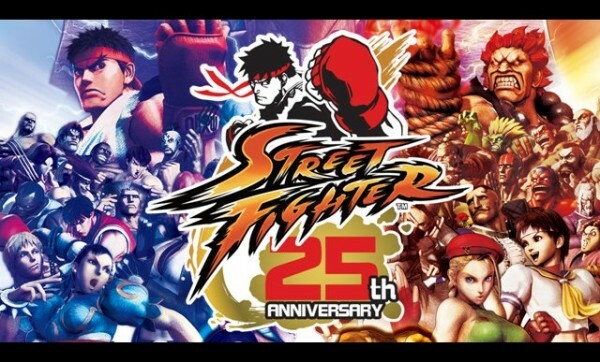 As a huge fan of the “Street Fighter” franchise, I had to watch this as it was officially released by CAPCOM themselves off their 25th anniversary collector’s box set. I had to see what others thought about the series. We go in depth into why “Street Fighter” is important and what it mean to so many people from professional gamers, tournament organizers, cosplayers, memorabilia collectors, musicians, casual fans, and people that have worked on specific games. It’s a universal thing which helped spark a movement and fighting games as a genre. We get to see what it meant to specific people from the casual to the extreme. It was great to see that it’s for everyone ranging from Japan, Kuwait, Europe, and all the way back to the United States. It did feel like it’s our universal language used to unite people from all walks of life no matter what the race, gender, or anything else. It was good to see everyone pay homage to the game that started the FGC. Without it, there would be no “Virtual Fighter”, “Tekken”, or “Mortal Kombat”. Without “Street Fighter”, there wouldn’t be a subsequent amount of fighting games we have now. I would have liked to see more coverage on the “Alpha” series, “EX” series along with the “Versus” series which have helped grow “Street Fighter”. I felt that a lot of cultural references were forgotten like the animated series to the movies. It’s a must see for anyone who loves the series like I do. Everyone loves the series at some different perspective. It’s a story on not just the video game, but also the culture it helped create and the important figures in its history. It has inspired many from all ranges of people.